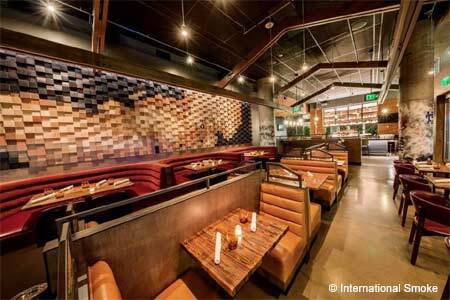 Irish restaurant and bar with an eclectically decorated interior and varied menu. 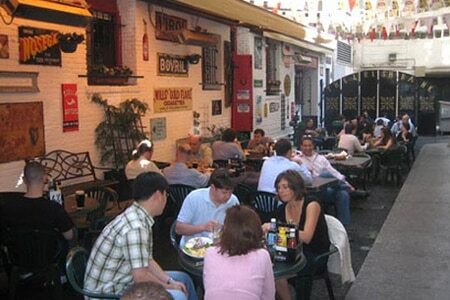 : This Irish bar and restaurant is conveniently placed between Union Square and the Financial District. Tucked down its own little alleyway, the long, narrow venue features an eclectically decorated interior (rustic wooden booths and furnishings and typical pub sports and drink memorabilia with Irish flavor). The menu features some nice variety: homey basics such as stew with mash, fish 'n' chips and shepherd's pie, plus choices a bit more upscale such as chicken curry. Outdoor alley tables might not be elegant, but they sure get lively as the night goes on. Be prepared for a big and raucous after-work crowd.